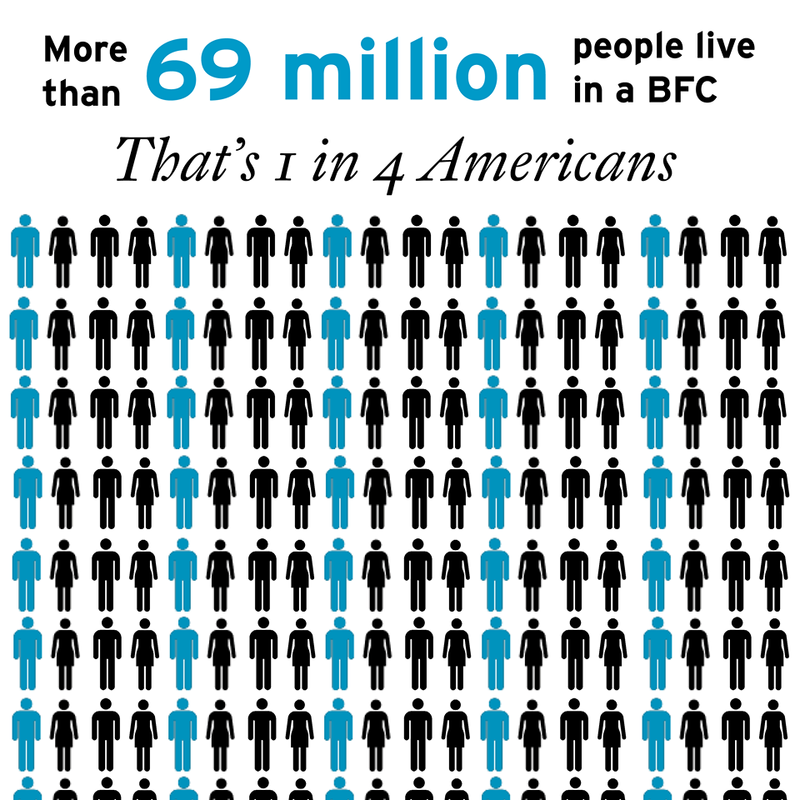 Century Cycles Blog: Congratulations to Ohio's Bicycle-Friendly Communities! 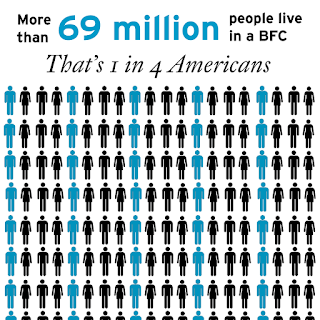 Congratulations to Ohio's Bicycle-Friendly Communities! 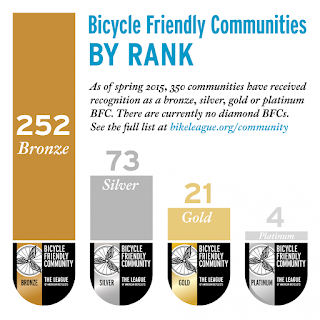 And, welcome and congratulations to the city of Oberlin for being named a NEW Bronze-Level Bicycle-Friendly Community! 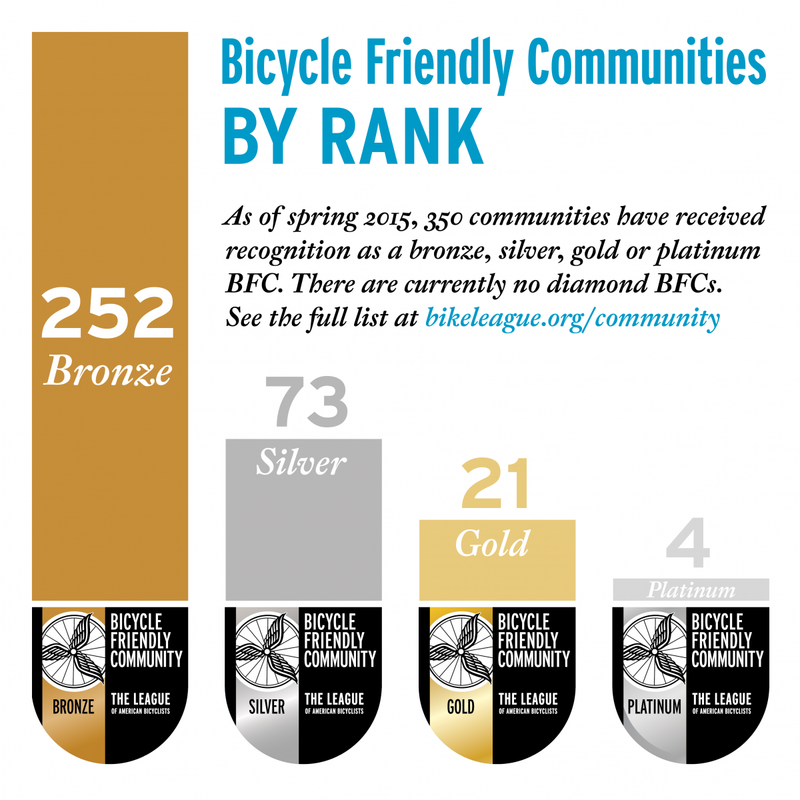 Congratulations to Troy (near Dayton) for being named a NEW Bronze-Level Bicycle Friendly Community! For the full announcement and links to lists of all the Bicycle Friendly Communities in the USA, click here.